I disagree with almost all you say, but I defend to the death your right to say it. Is that too rogue-martyrish of me? The thing is, I love this movie, it's one of the best -- ever. 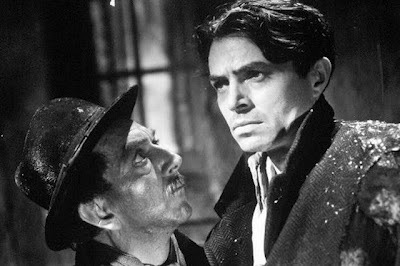 What I see in your review is that you wanted this to be -- as you call it -- a "pacy" and brooding crime thriller like "The Third Man." Truly it's not. 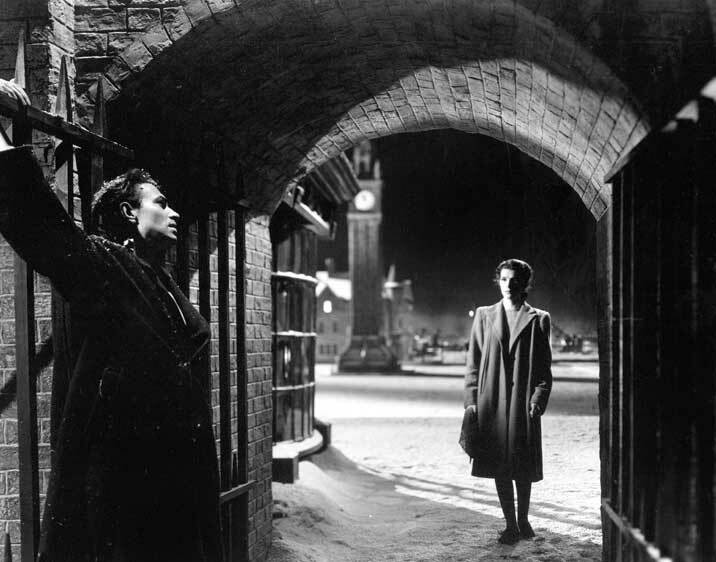 I think the Third Man is tricky and mechanical and the zither music makes me crazy. I feel Odd Man Out's intention was to be a melancholy character study, not a fast-paced thriller. You have a lot of company in disliking it.....the times I've read that it is a distant third in artistic value to "The Third Man" and "Fallen Idol" are numberless. I love it though, as I have said. For the same reasons you dislike it: Mason's performance as a heart-breaking Christ-like figure. 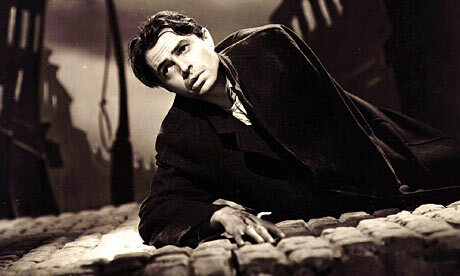 The plangent interludes, backed by the haunting and unrelenting musical score. The ending is not too "abrupt to savour" -- it seems to be almost in slow motion, as they painfully attempt to move toward the gate that will take them to the other side and the waiting boat. One minute they are plodding and bobbing along the fence -- the next, there is a long shot of the silently encroaching police cars that will outrun them. I love that the music does not change -- there is no "TA-TA-TA-TA" blast to accompany the first visual of the oncoming police. Still you see the reaction shot of Kathleen's face and her stubborn and loving efforts to keep JM moving along. Oh, and the "bowler-headed tramp" is played by F.J. McCormick, not Cyril Cusack.